Looking forward to your next holiday? 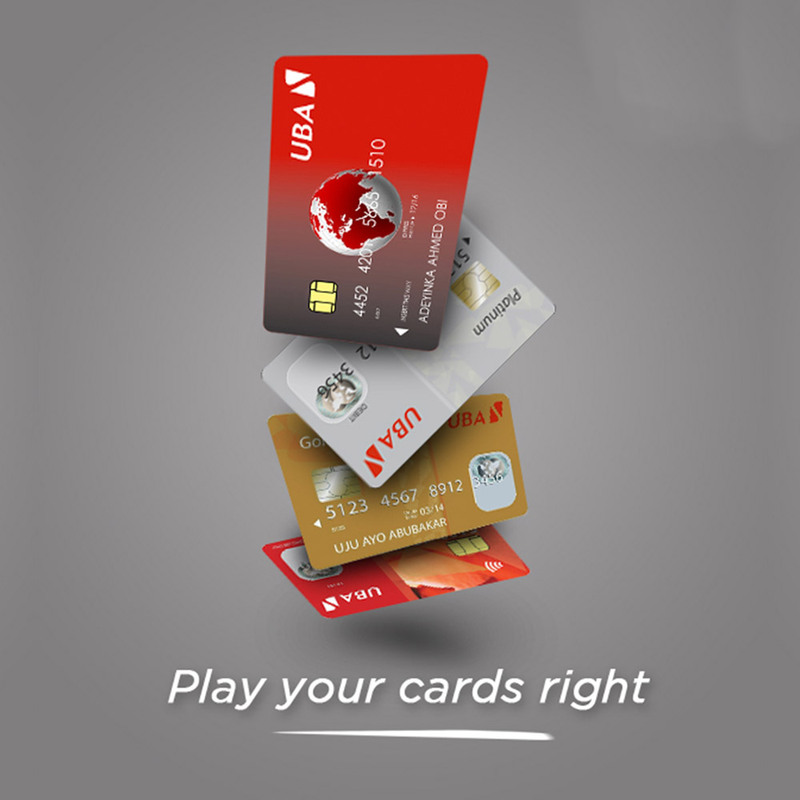 Of course you are, and it could be much more enjoyable if you take your UBA Debit Card and your Prepaid Card along. Worried about taking your cash around? Don’t! Our Cards have you covered. 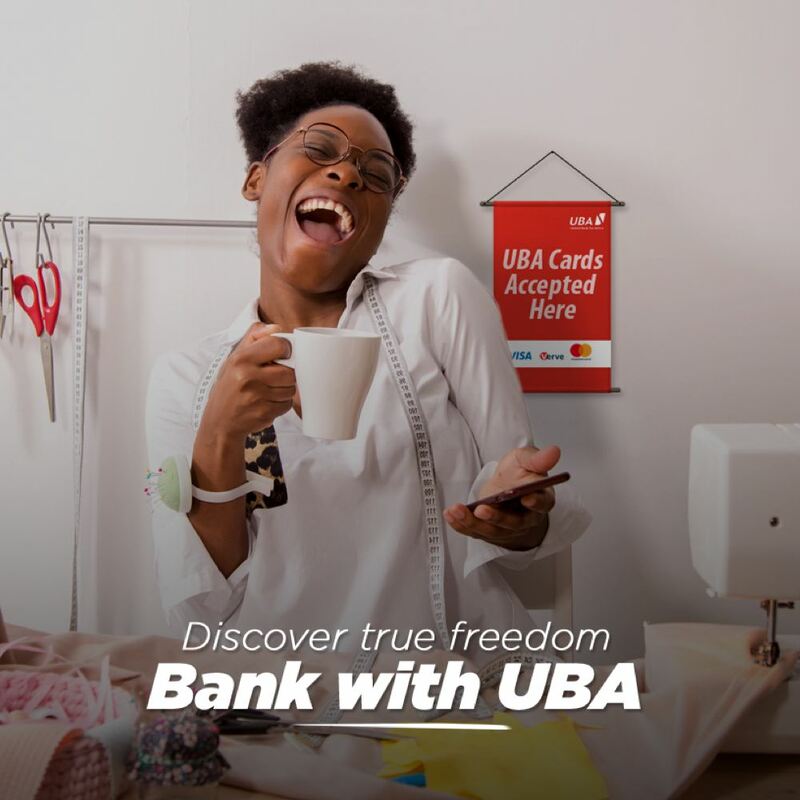 Just relax and enjoy all the convenience and security of using your UBA Card to pay for goods and services, just like you do at home. 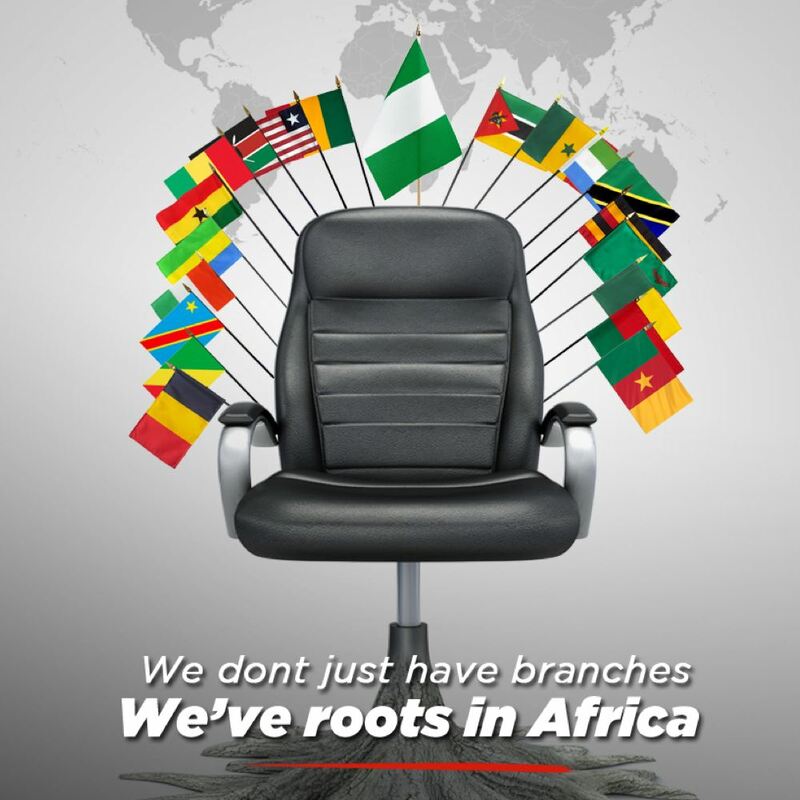 In fact, MasterCard and Visa Debit Cards are accepted at 30 million locations worldwide and you can withdraw cash from any ATM where you see the MasterCard or Visa logo. 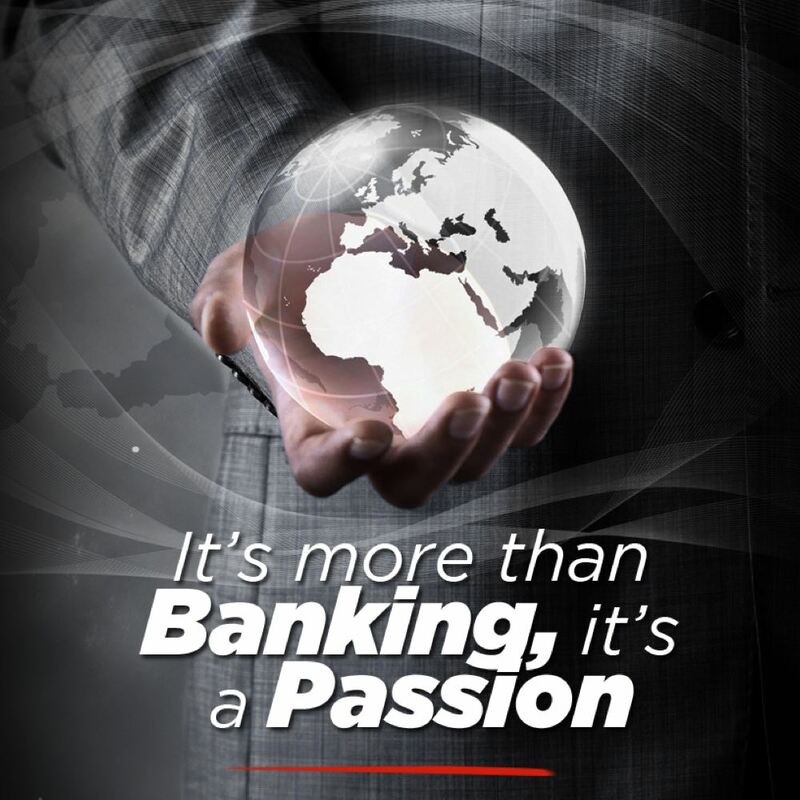 And very soon, you will also be able to use your Verve Debit Cards at some select ATMs worldwide. 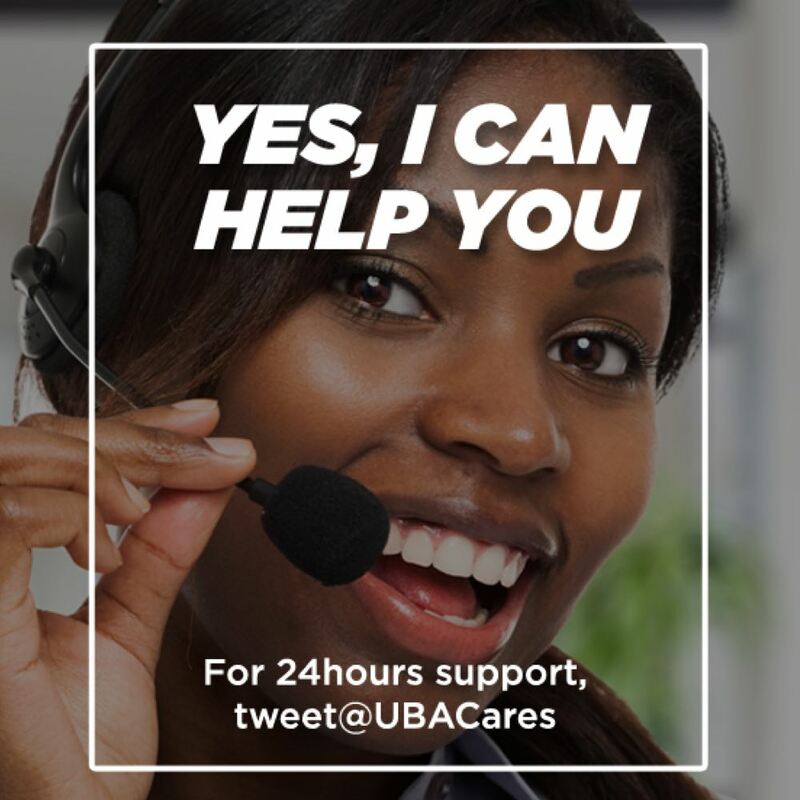 We take a responsible approach to Customers’ money, so we are open about the charges for using your UBA Debit or Prepaid Card abroad. You can now buy all that your heart desires with your cards. UGX 7000 plus 2% will be charged for cash withdrawals from an overseas ATM. 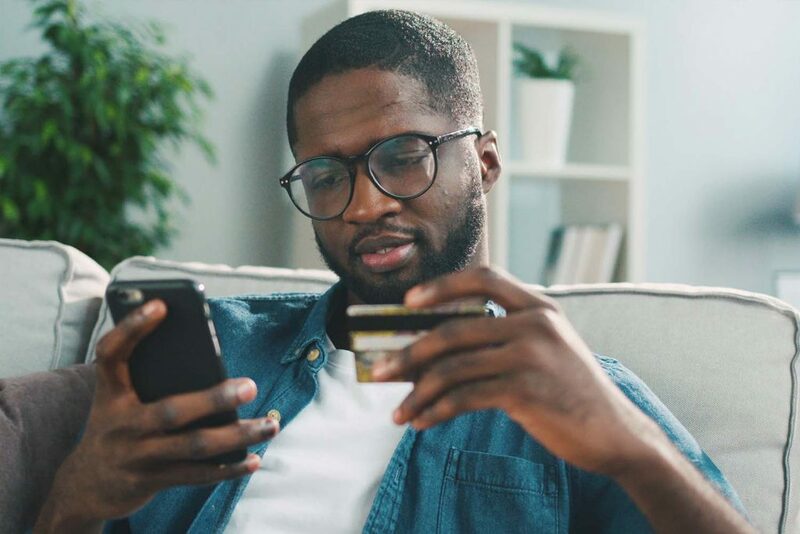 When using a UBA Debit or Prepaid card abroad, watch out for a practice known as dynamic currency conversion where you are given the option of paying for goods and services in either Uganda Shillings or the local currency. 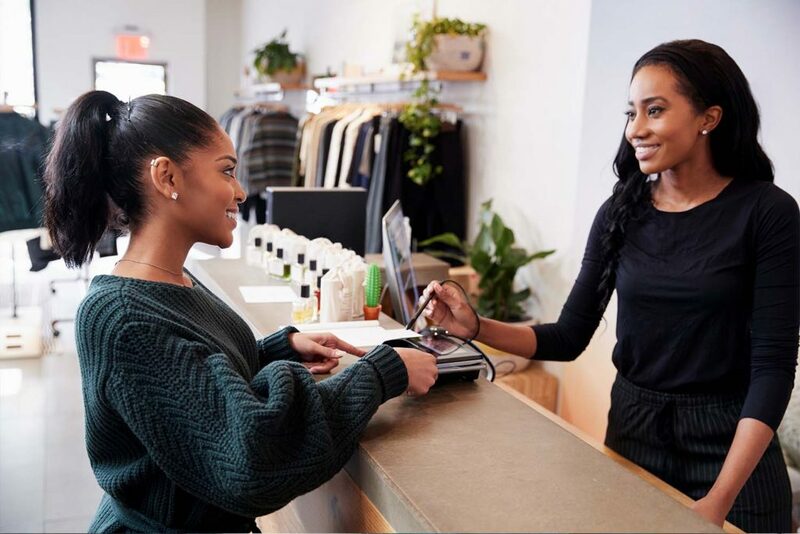 While this may seem like an appealing proposition, as you’ll know exactly how much you are spending, as a general rule, you should choose to pay in the local currency. This is because many restaurants and retailers may use an unfavourable rate of exchange to convert the price, which means you could end up paying over the odds.